An easy Hill Country day trip. Book your next group experience. Grounds and facilities are open weekdays from 9 a.m. to 5 p.m., and weekends and holidays from 9 a.m. to 6 p.m. Closed Christmas Eve and Christmas Day. Longhorn Cavern State Park is a day-use only park. There is no overnight camping. For nearby camping information, contact Inks Lake State Park. Weekdays: On the hour from 10 a.m. to 3 p.m. Weekends & Holidays: On the hour and half hour from 10 a.m. to 4 p.m.
Wild Cave Tours are scheduled Saturdays at 9:30 a.m. Unlike most Texas state parks, Longhorn Cavern State Park does not charge a daily entrance fee to enter the park. Access to the park grounds, including the hiking trails, picnic area, and historic CCC buildings is FREE for all guests during regular business hours. NOTE: Texas State Parks Passes are not valid for entry to Longhorn Cavern State Park as there is no regular entry fee to waive for pass holders. Cave access is by guided tour only. Longhorn Cavern State Park charges an activity fee for guided tours. Cavern Walking Tour tickets must be purchased at the park visitor center. We accept cash and most major credit cards, including Visa, Mastercard, American Express, and Discover. 10% discount for Texas State Parks Pass and Texas Parklands Passport holders (must present valid parks pass at time of purchase). 10% discount for Active/Retired Military and Veterans with a government-issued military or VA ID card. "The scenic beauty, the splendors which time and water have wrought...defy description." 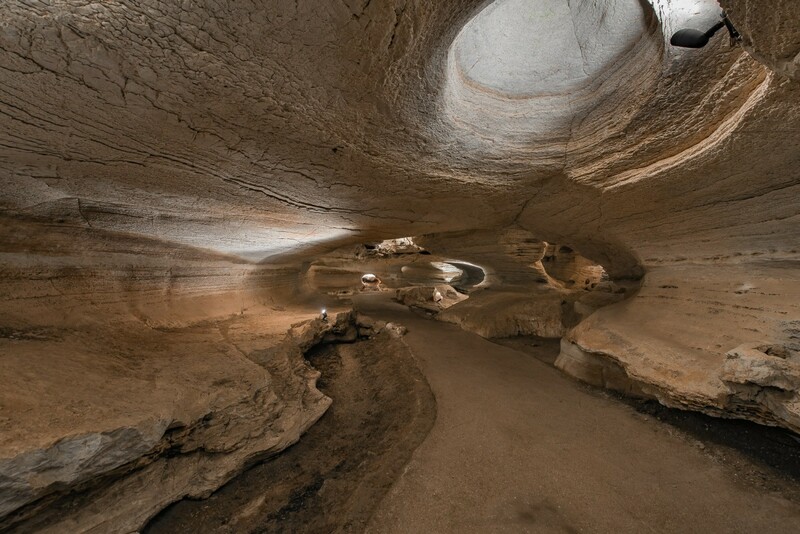 Located less than 90 minutes from Austin, Texas, Longhorn Cavern State Park is a unique Hill Country destination full of natural beauty and Texas-sized tales. 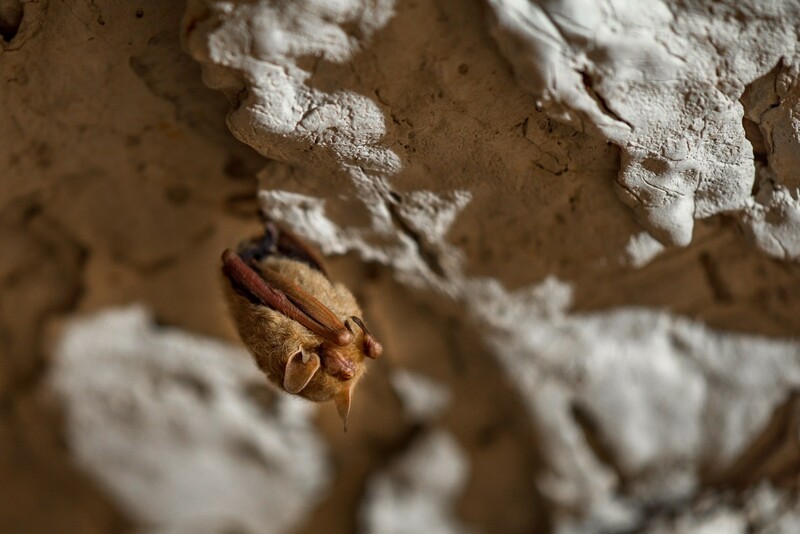 Developed in the 1930s by the Civilian Conservation Corps (CCC), the park’s star attraction is Longhorn Cavern, an underground wonder created by the dissolving and cutting action of an ancient river. 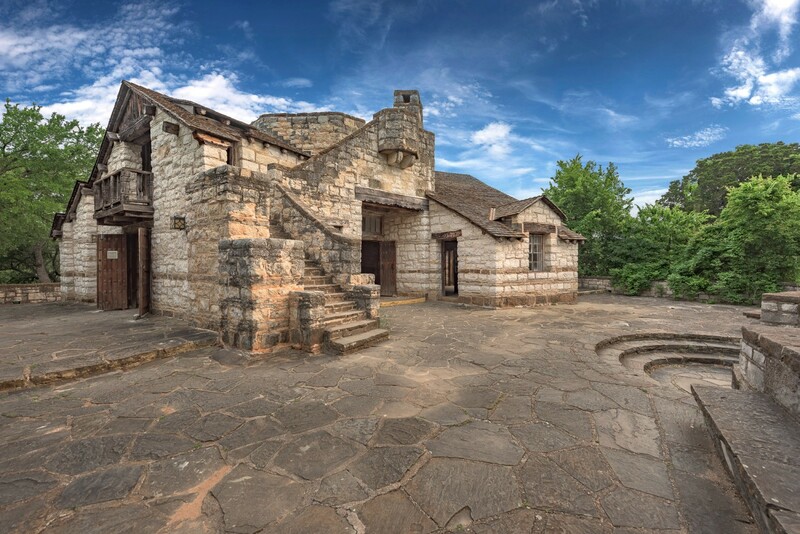 Enjoy a guided cave tour, hike a Hill Country trail, and admire some of Texas' best examples of historic CCC architecture. It's all part of the story of Longhorn Cavern State Park. "A hidden gem of the Texas Hill Country. Touring the cavern and learning about its rich history is a must." "The picnic grounds are delightful. Don't forget to climb the observation tower." "Everyone was extremely nice and knowledgeable. Plus, super organized! Loved it!" To help protect the fragile cavern environment, access to Longhorn Cavern is by paid guided tour only. Low-heeled shoes with rubber soles are recommended on all tours. Additional safety equipment is required for the Wild Cave Tour. Underground temperatures remain nearly constant at up to 68 degrees, keeping the cavern comfortable on cold winter days and providing a cool escape from the summer heat. Our most popular tour; offered 363 days a year. Individual tickets sold on a first come, first served basis only. No advanced reservations accepted for groups under 20. A primitive caving adventure. Offered Saturdays at 9:30 a.m. Book online or in-person. Special caving gear required. Reserve tour times and a dedicated guide for your next school field trip, scout troop, or other large group outing. Click HERE to get started. 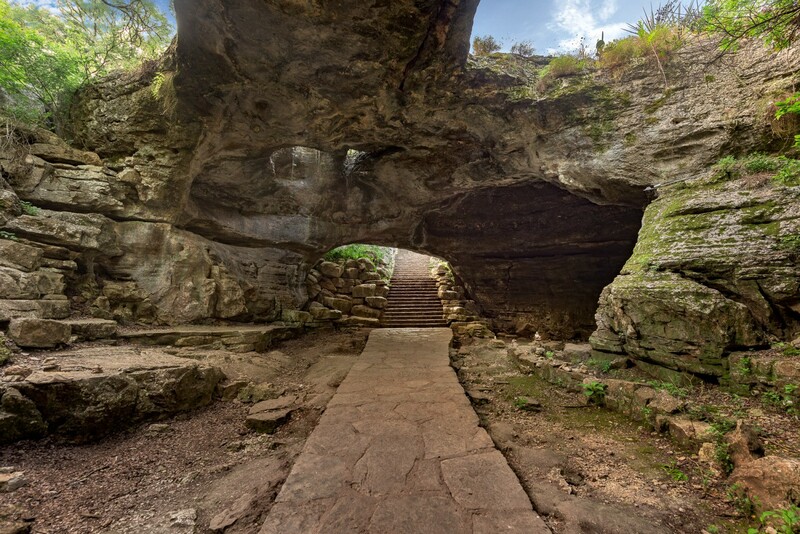 Get answers to frequently asked questions about Longhorn Cavern State Park. Click HERE to help plan your visit. Longhorn Cavern State Park is more than a beautiful cavern. Located atop Backbone Ridge, a small chain of beautiful limestone hills, Longhorn Cavern State Park and our sister park, Inks Lake State Park, have plenty of outdoor activities to fill your day. Admire the classic “parkitecture” style of our original buildings, constructed in the 1930s by the Civilian Conservation Corps. 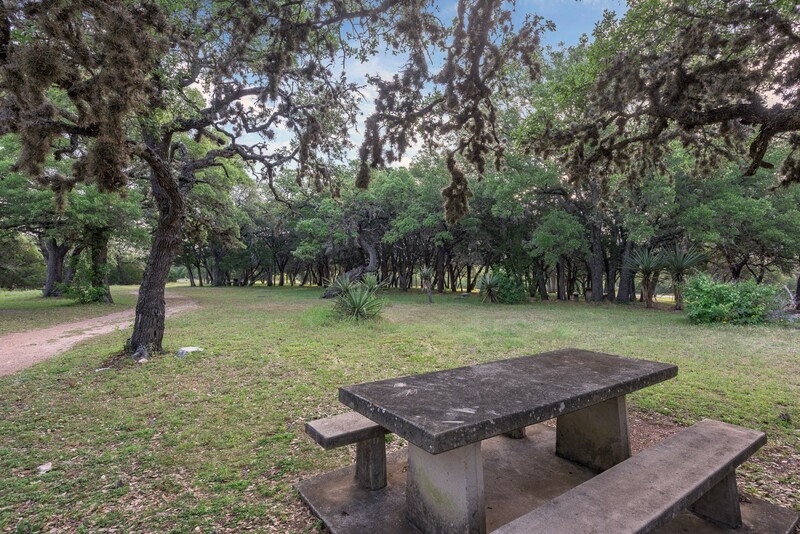 Take a leisurely hike along the Backbone Ridge trail system, then enjoy a picnic lunch under an old grove of Hill Country trees. 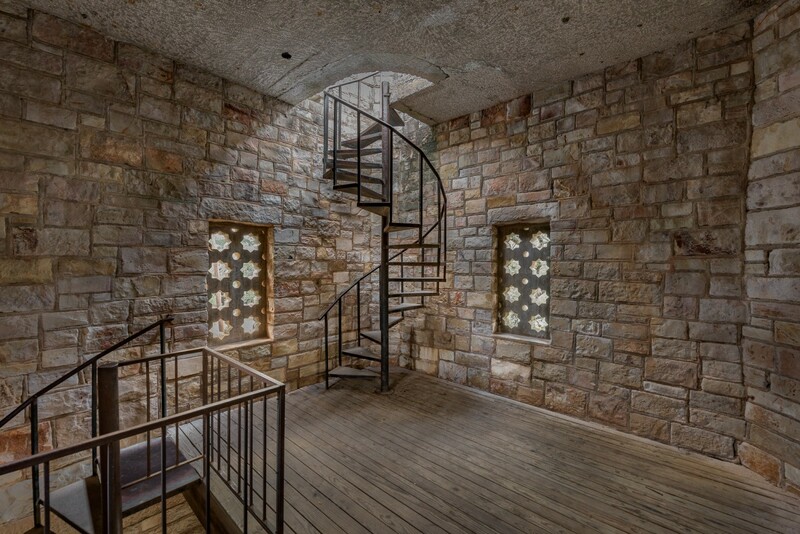 Take in a 360-degree view of the Texas Hill Country—including the nearby Falkenstein Castle—from the historic CCC Observation Tower. Enjoy camping, boating, and other activities at Inks Lake State Park, just 6 miles north of Longhorn Cavern State Park on historic Park Road 4. Stay fueled with snacks and cold drinks from Sweet Marley’s snack bar, located inside the visitor center. Now serving Hunt Brothers Pizza and Icee frozen beverages. Remember your visit with unique themed apparel and souvenirs from the Longhorn Cavern Outfitters park gift shop.